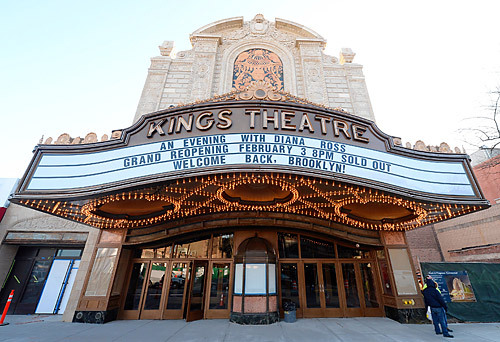 The King’s Theater is undergoing a $95 million renovation. With the project almost completed, Direct Access Expediting was hired as a consultant to alleviate the project of bureacratic difficulties. Various DOT and DEP violations were researched, resolved, and removed.